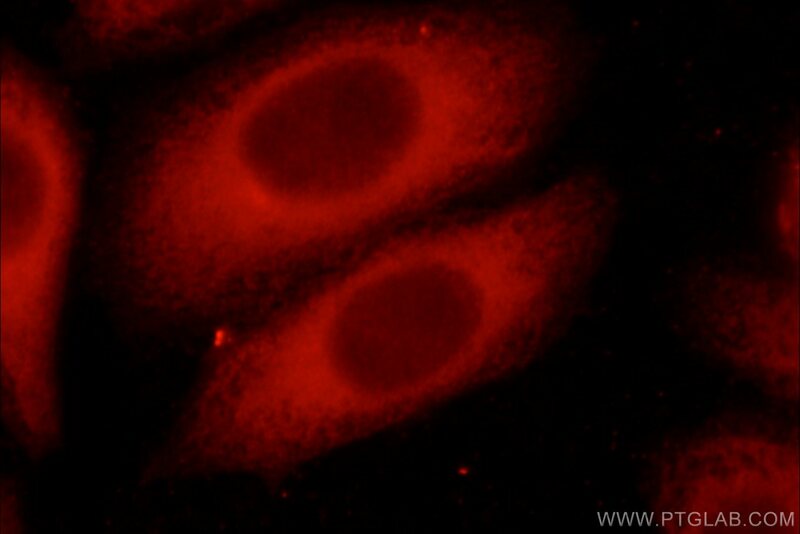 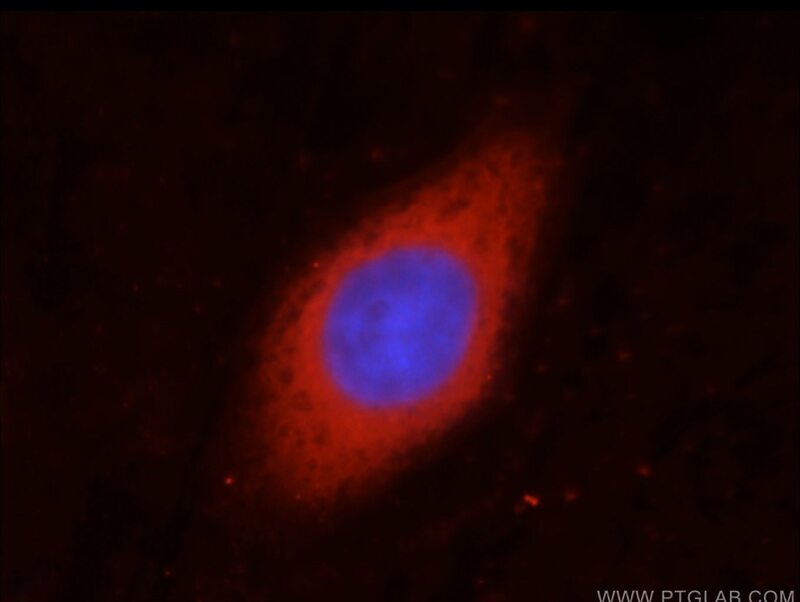 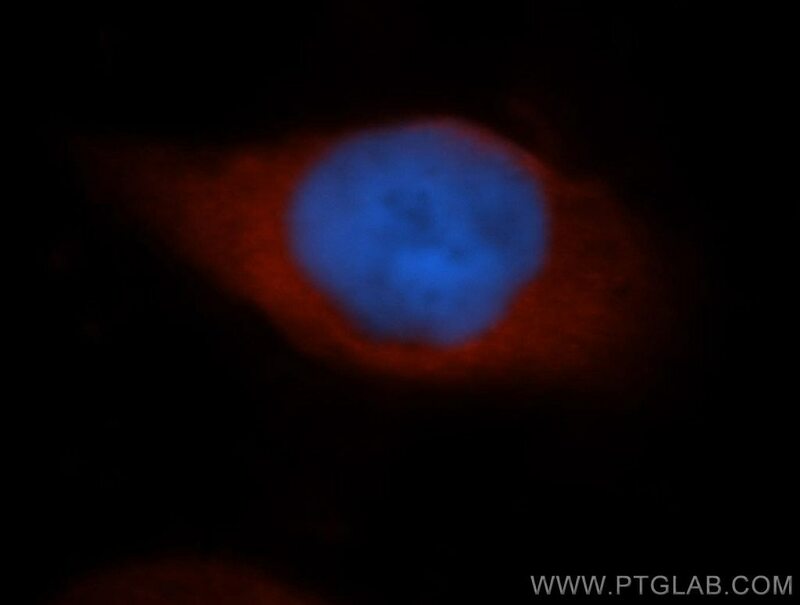 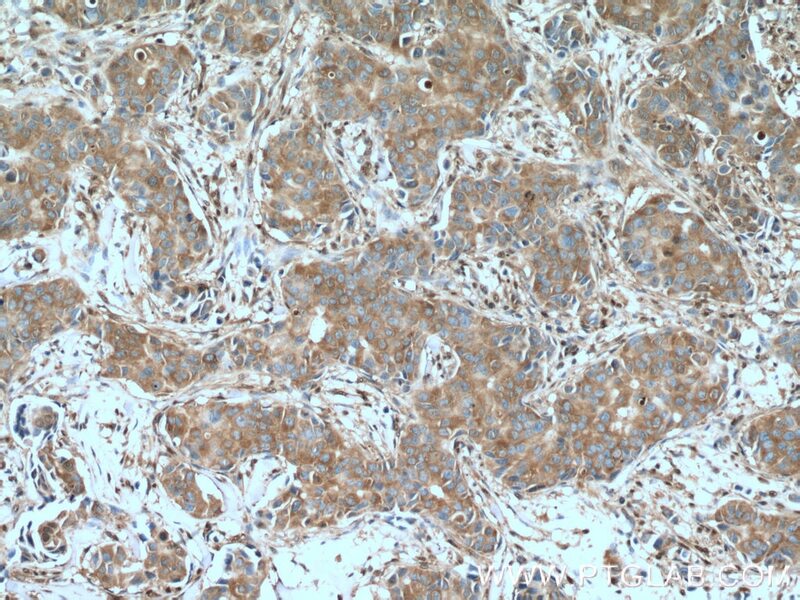 Immunohistochemical analysis of paraffin-embedded human breast cancer tissue slide using 10494-1-AP( GAPDH antibody) at dilution of 1:400 (under 10x lens) heat mediated antigen retrieved with Tris-EDTA buffer(pH9). 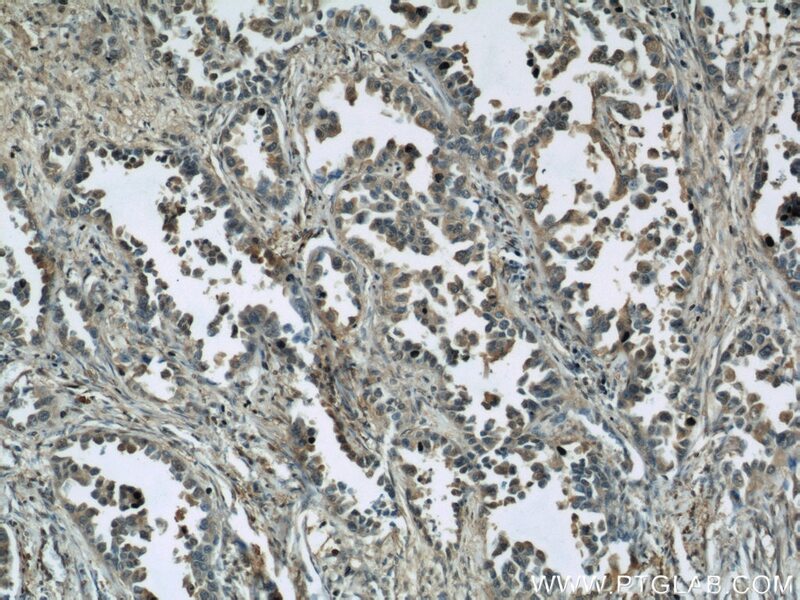 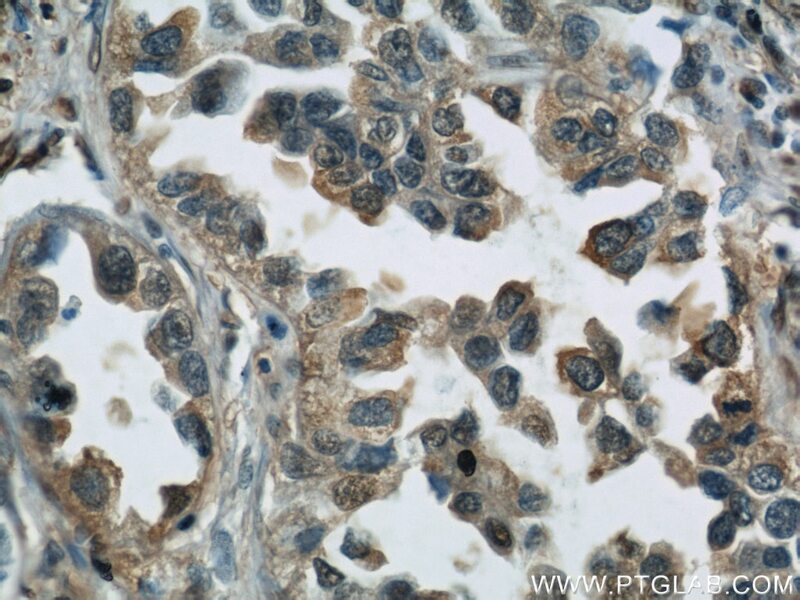 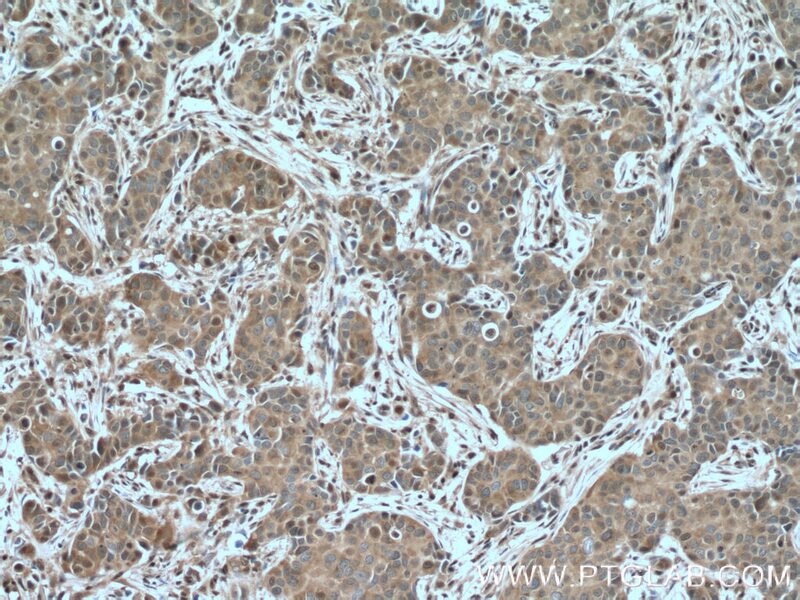 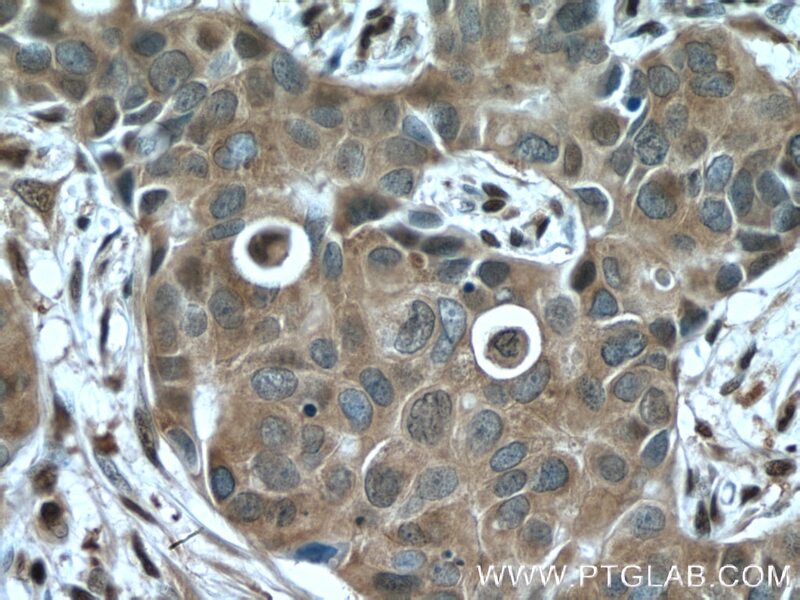 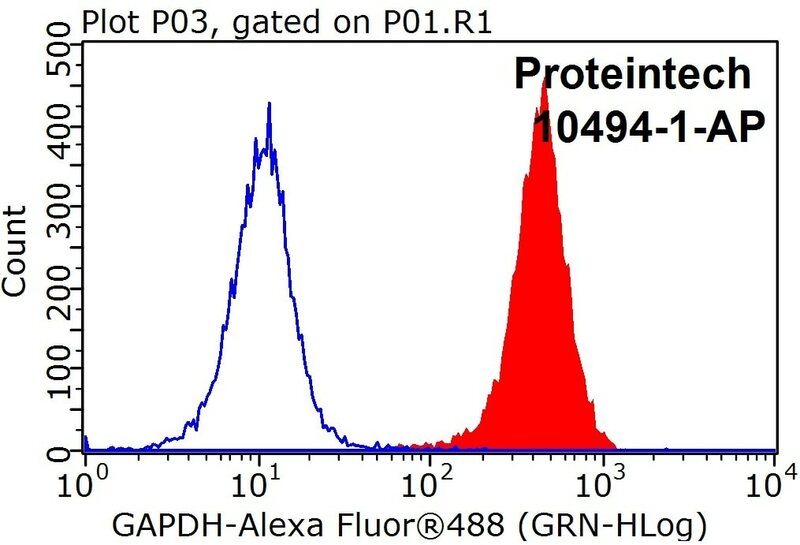 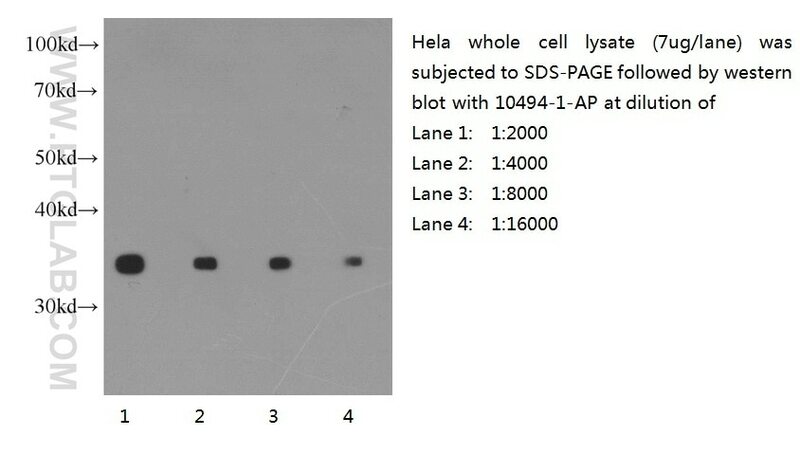 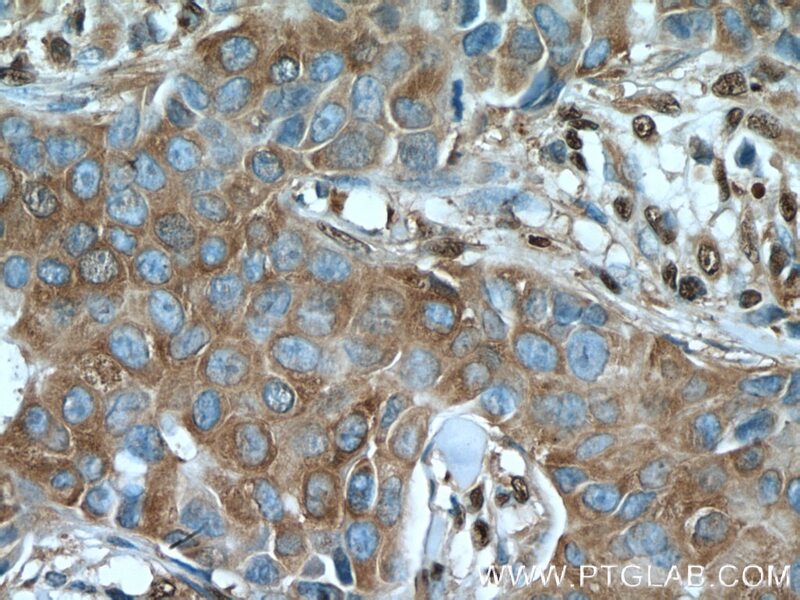 Immunohistochemical analysis of paraffin-embedded human breast cancer tissue slide using 10494-1-AP( GAPDH antibody) at dilution of 1:400 (under 40x lens) heat mediated antigen retrieved with Tris-EDTA buffer(pH9). 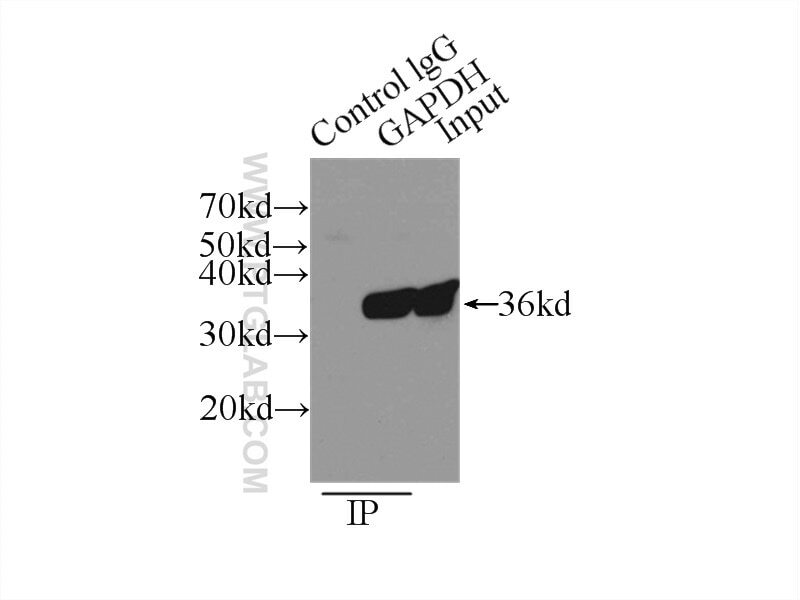 RNA interference inhibits hepatitis E virus mRNA accumulation and protein synthesis in vitro.